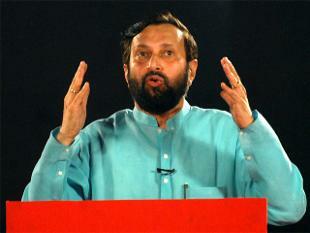 HRD minister Prakash Javadekar on Friday asked IITians to focus on innovation so that the country can reach higher levels of prosperity while expressing concern over the overall quality of research. 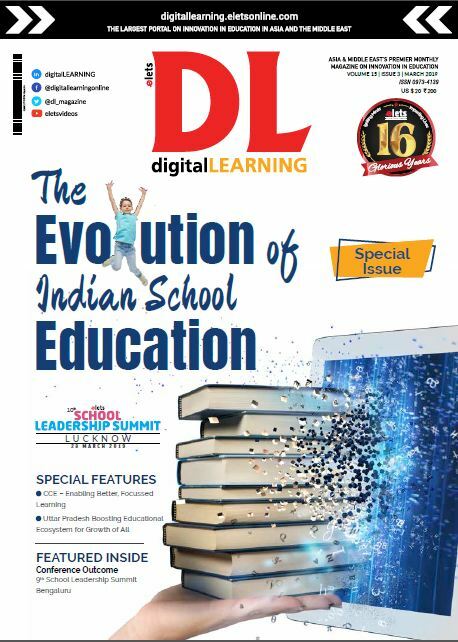 He termed IITs, NITs and IIScs as temples of modern India and noted that Indian institutions don’t make it even to the top 200 in global rankings. “We were once upon a time 25 per cent of the world trade, today we are not even one per cent of the world trade. We can achieve through continuous innovation. 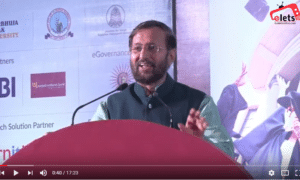 We can’t just recollect on our past glory,” Javadekar said at IIT-Delhi in his first “dialogue” with students of a higher education institute after taking over as the HRD minister. 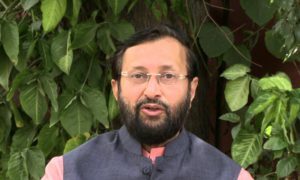 Lauding IIT Delhi, Javadekar said he had learnt that there are around 100 start ups in hostel rooms and expressed hoped that there would be more impetus to this movement. Referring to HRD ministry’s initiatives, he said Rs 1000 crore will be put in IITs under IMPRINT programme while also mentioning schemes to encourage startups.